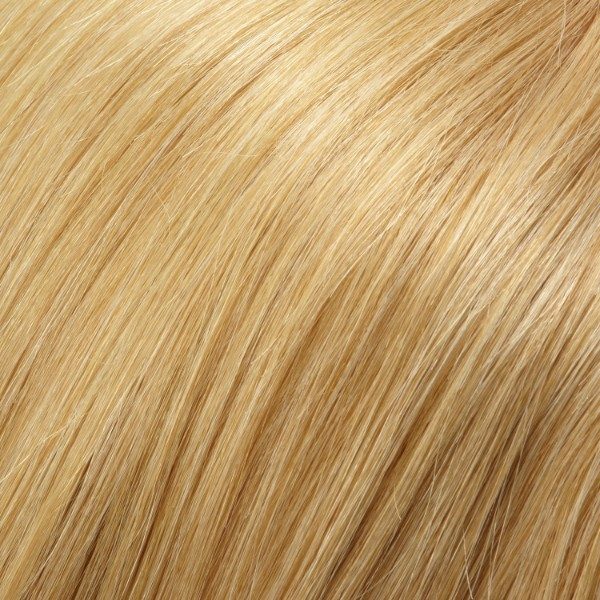 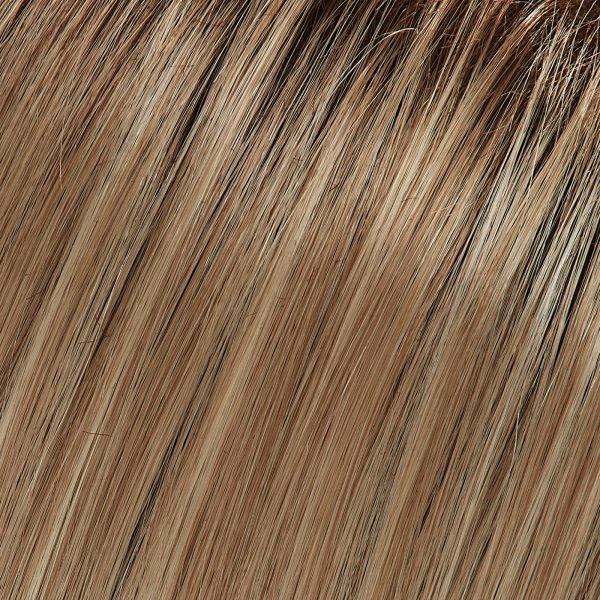 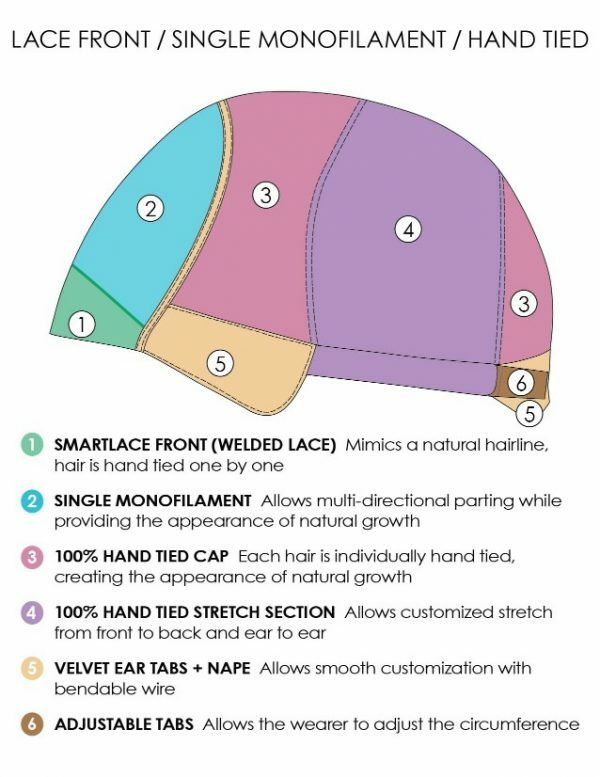 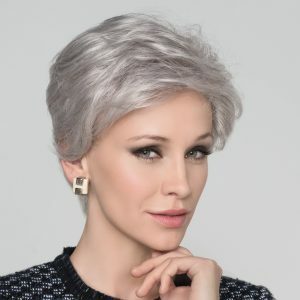 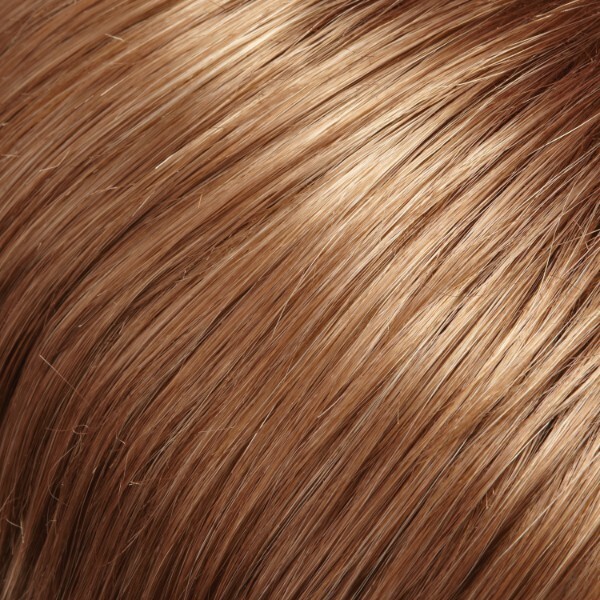 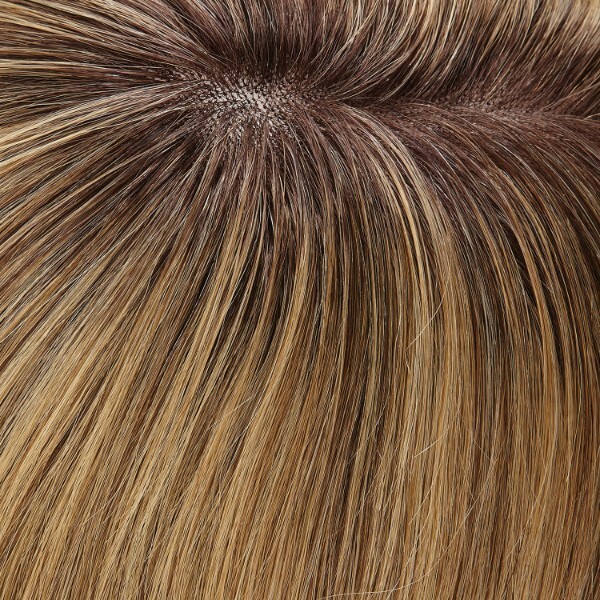 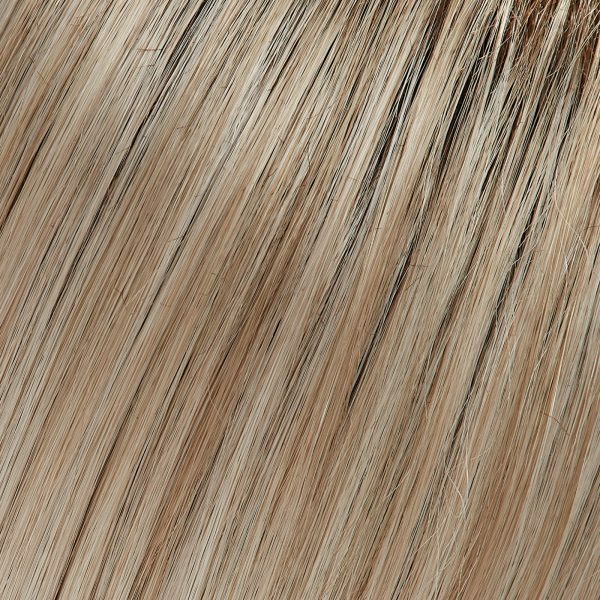 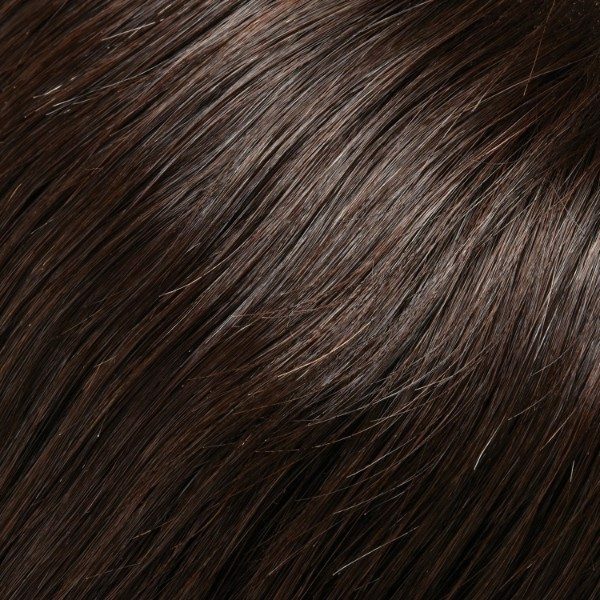 About SmartLace Human Hair Collection: The most innovative lace front wigs with the highest quality Remy Human Hair. 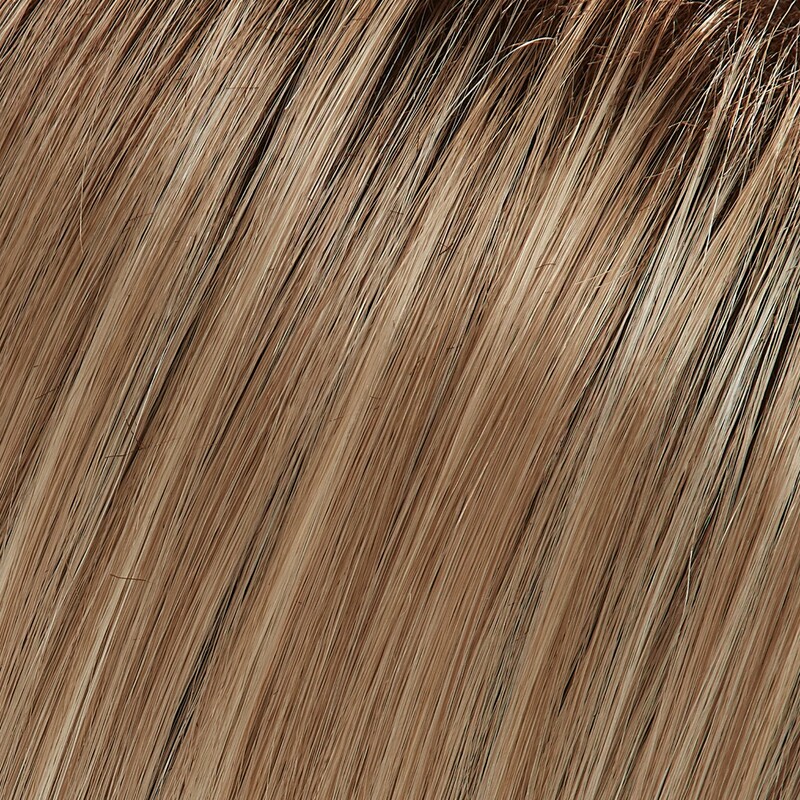 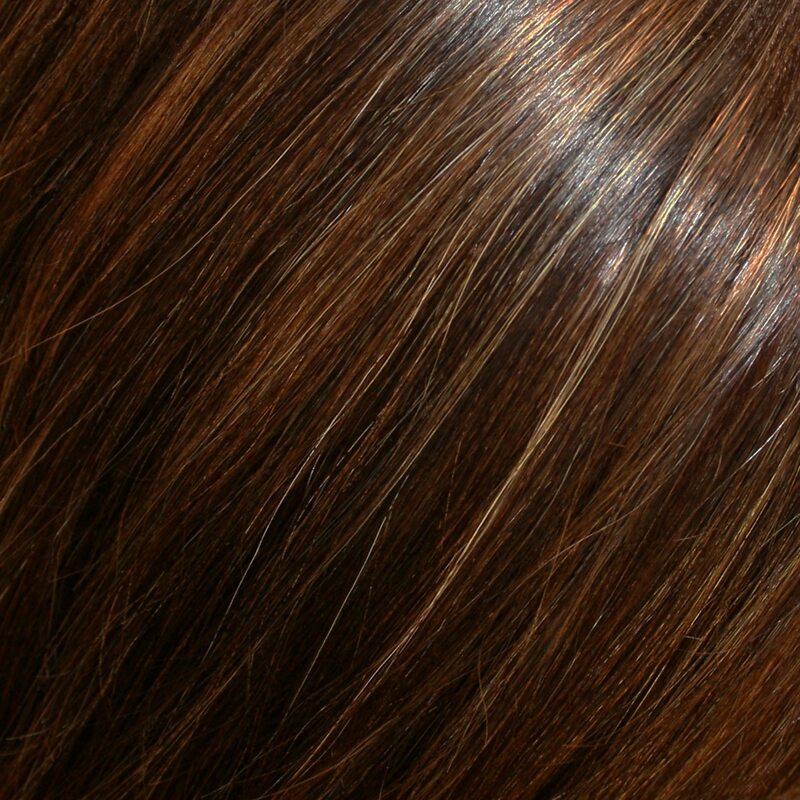 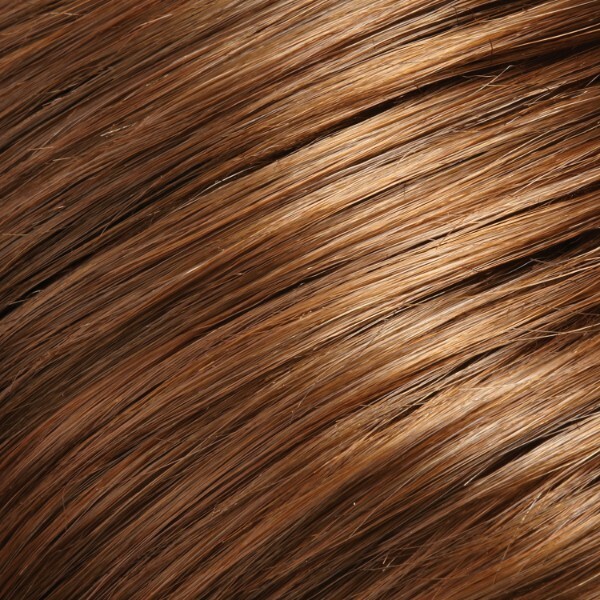 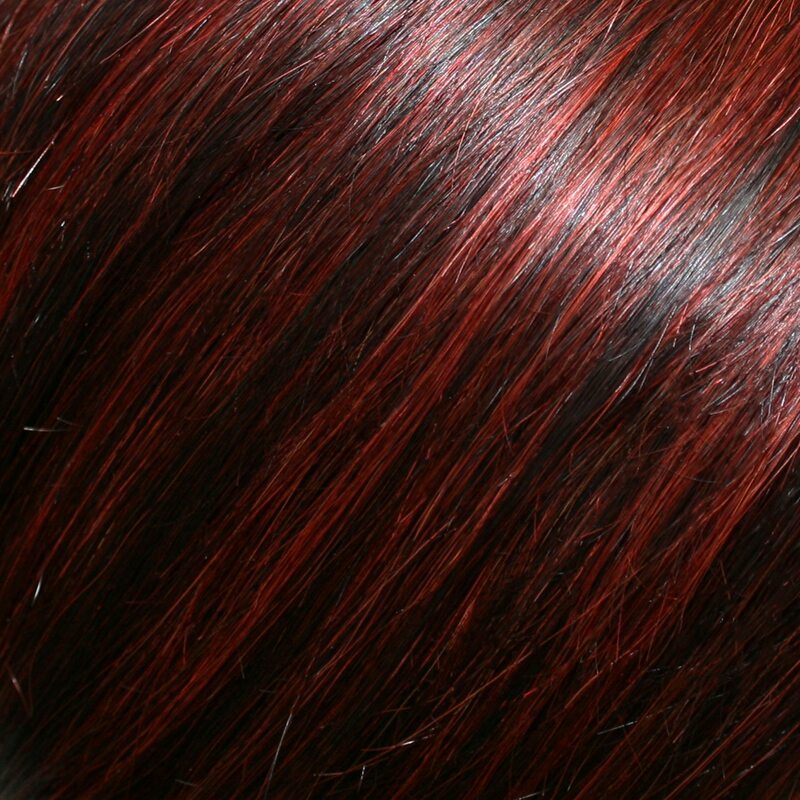 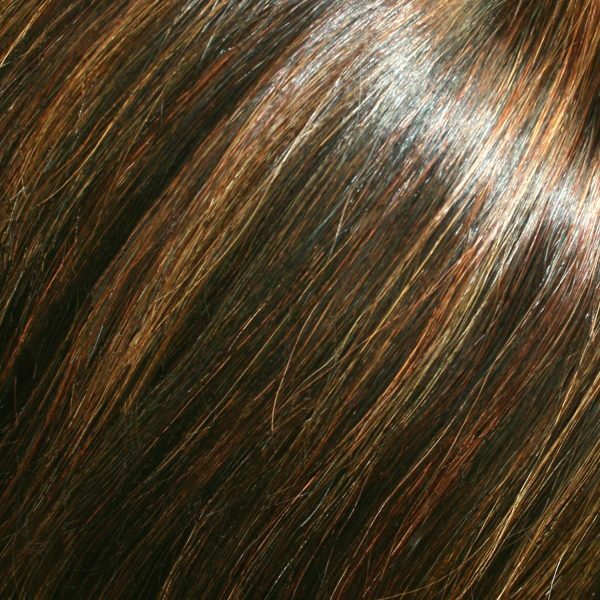 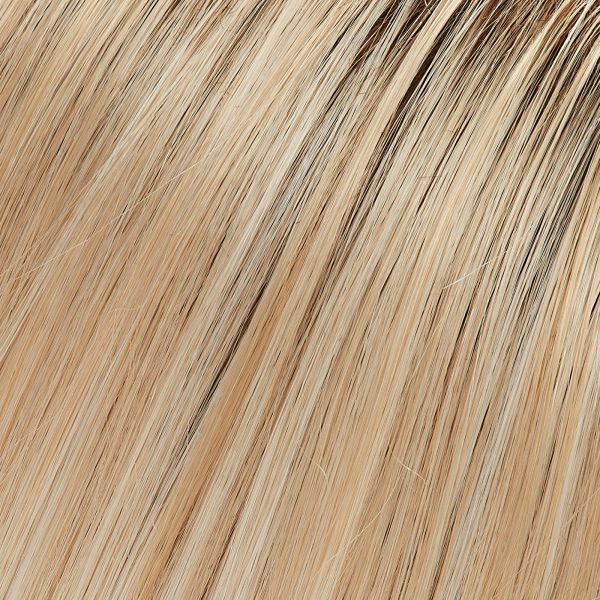 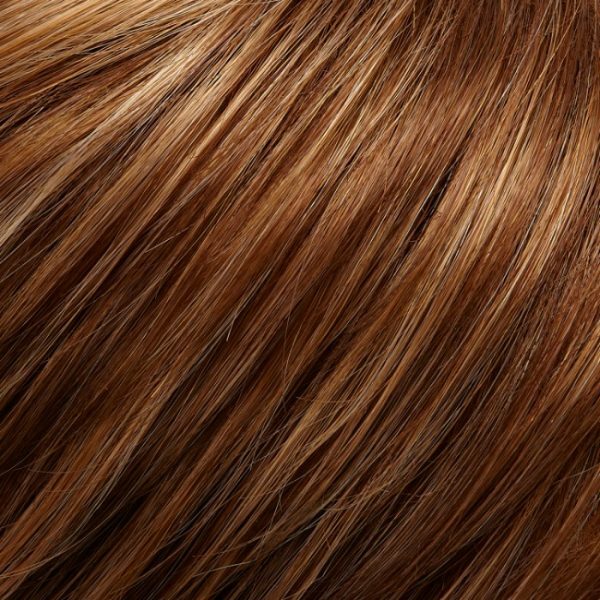 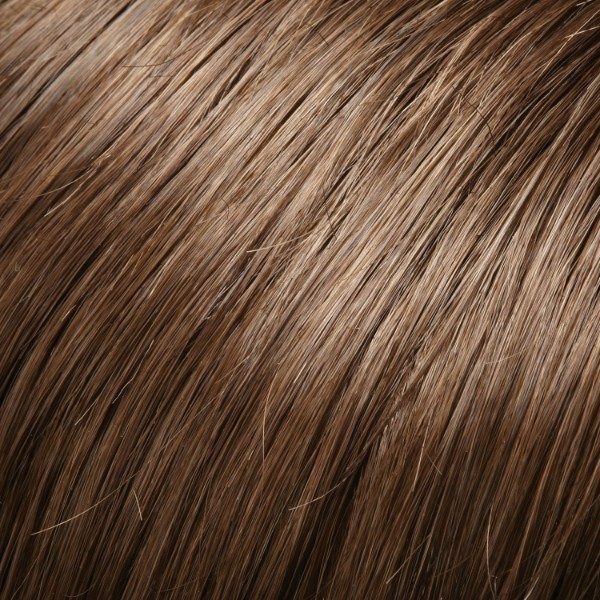 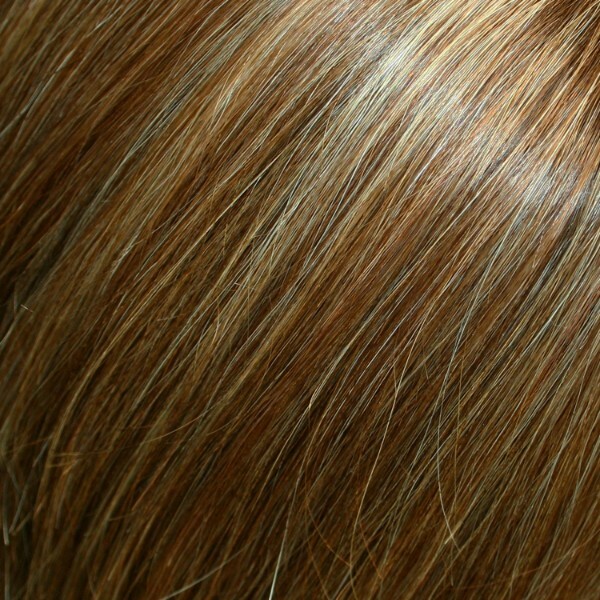 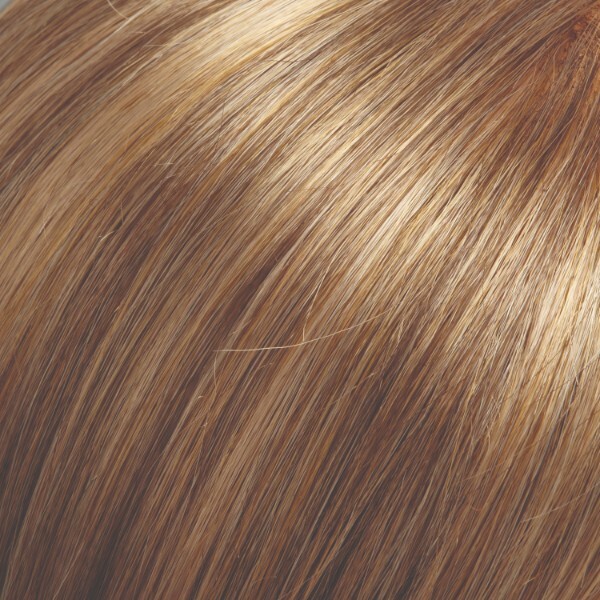 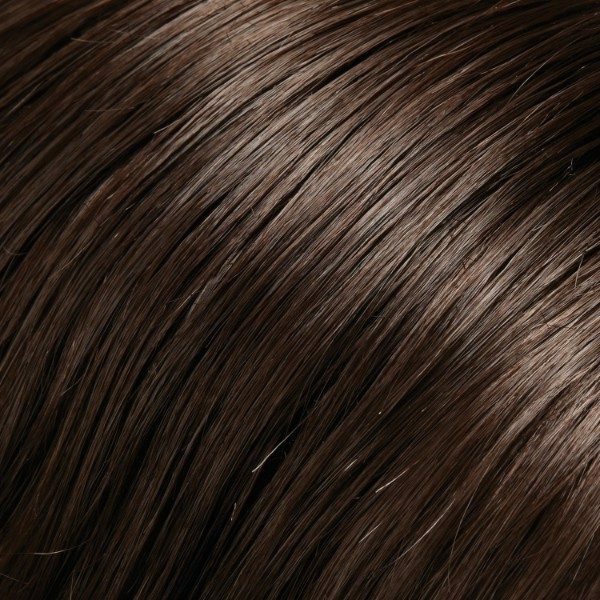 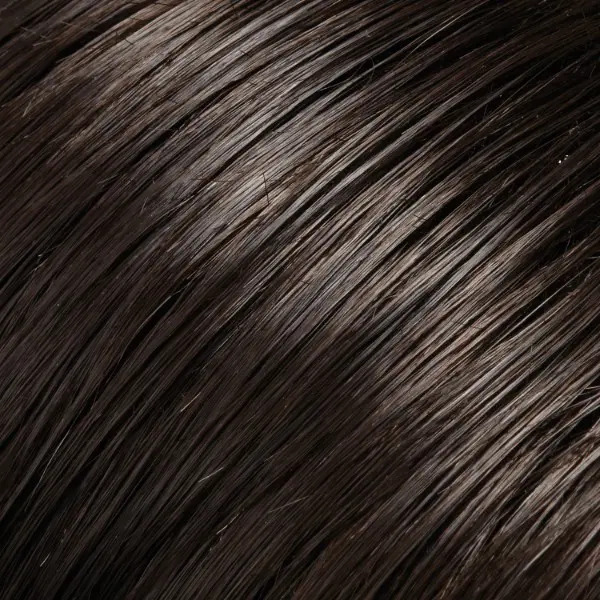 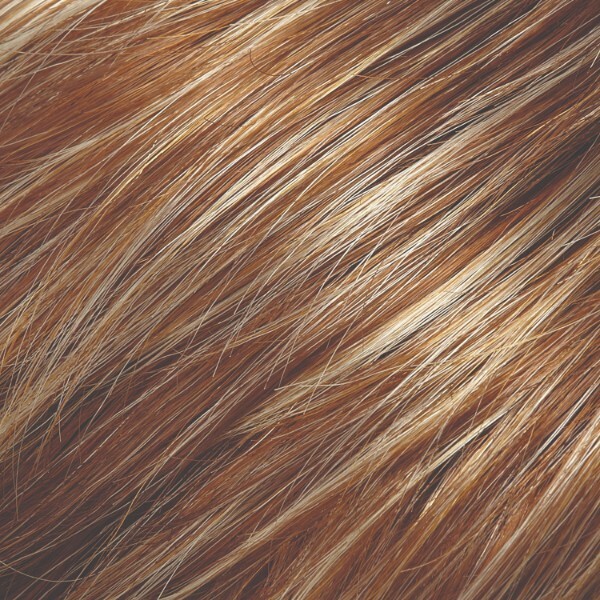 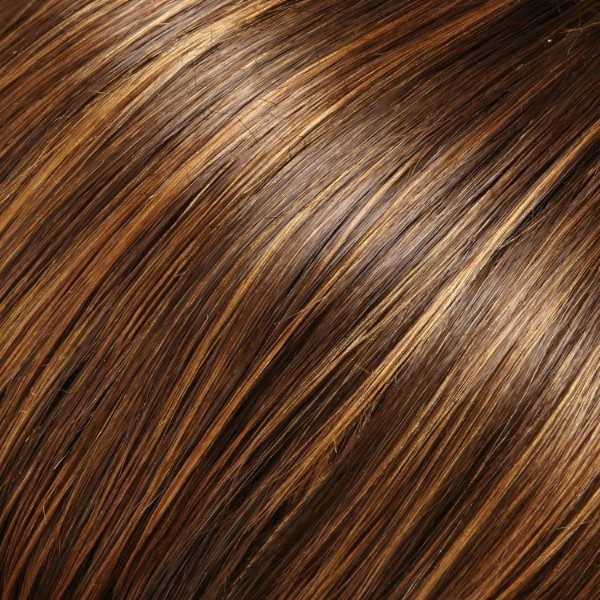 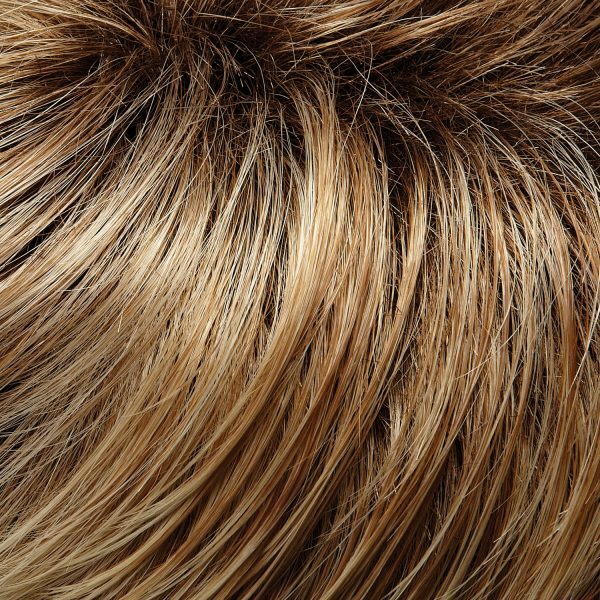 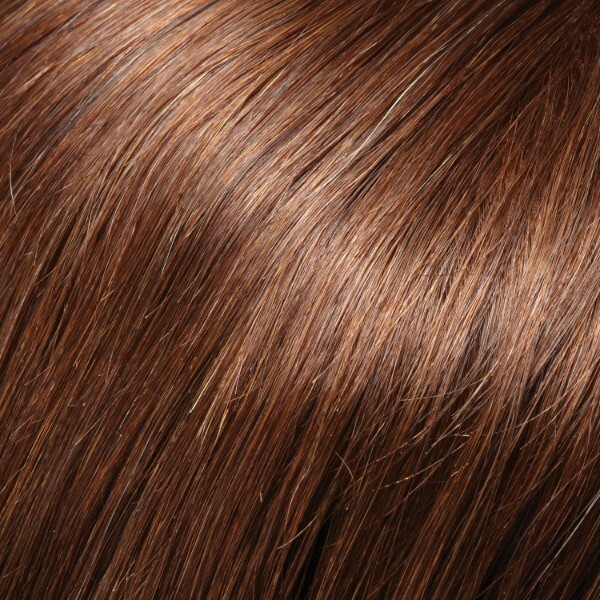 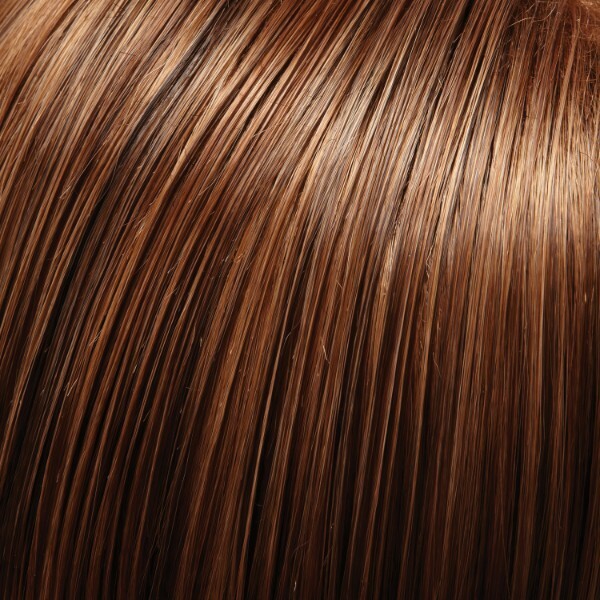 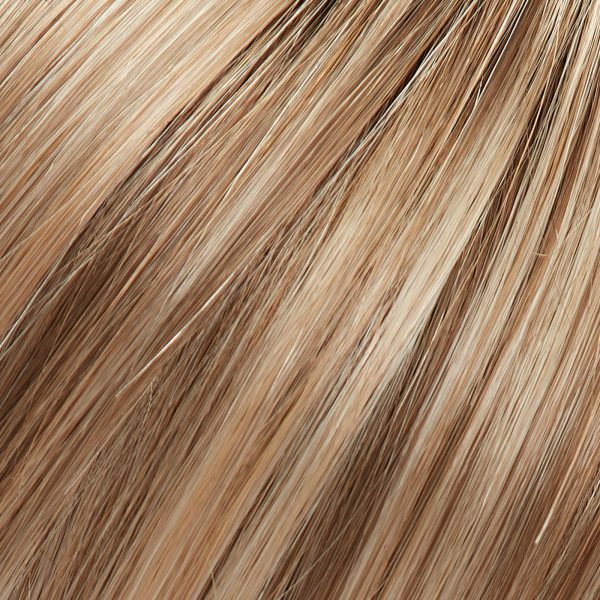 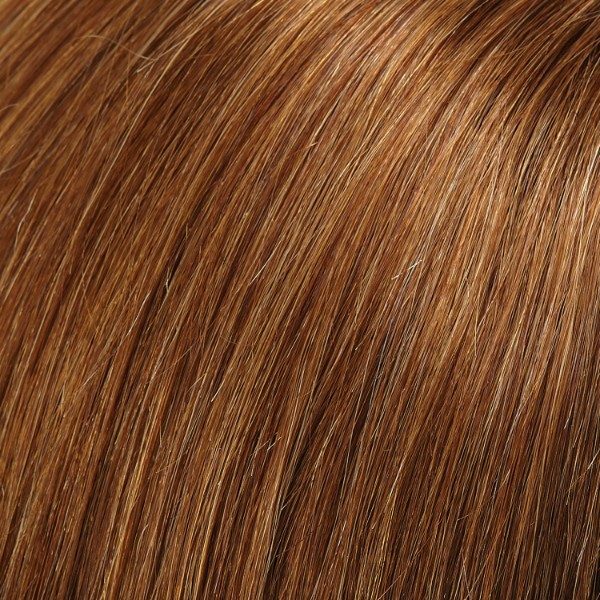 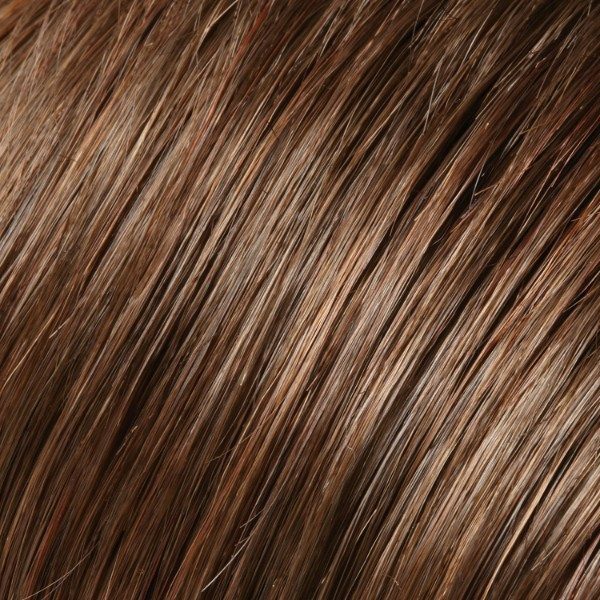 Crafted by hand and available in a wide range of blended and Renau Natural Colours. 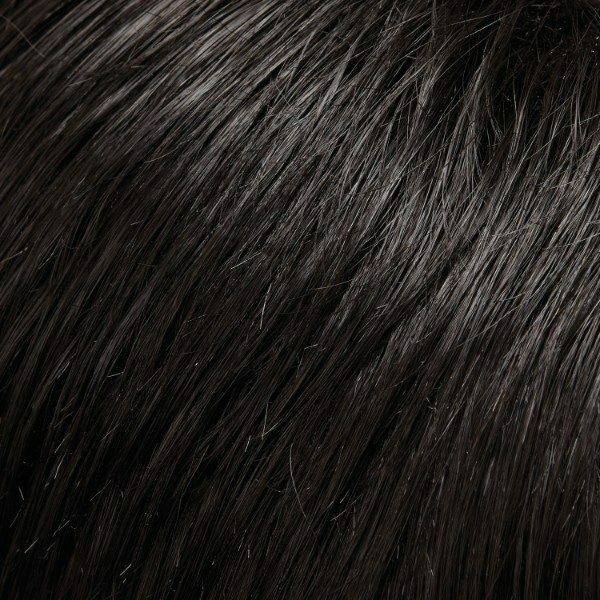 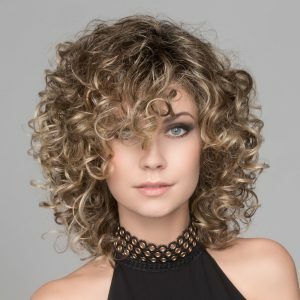 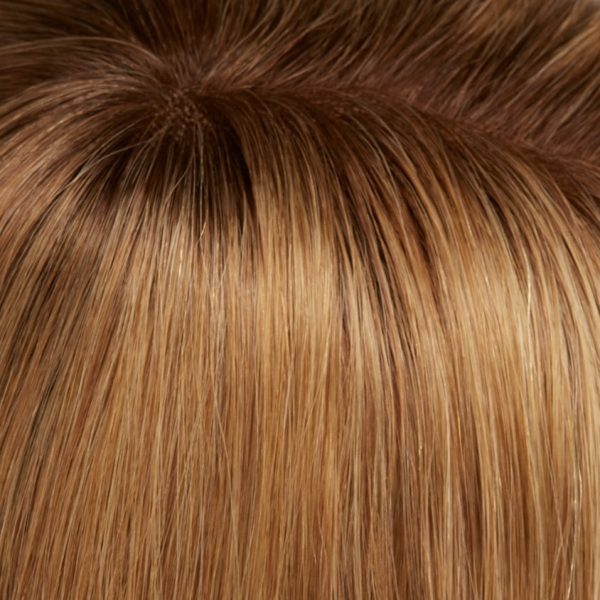 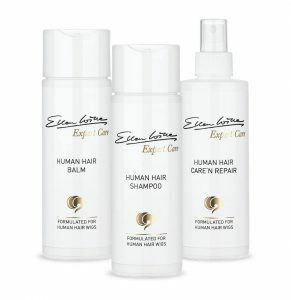 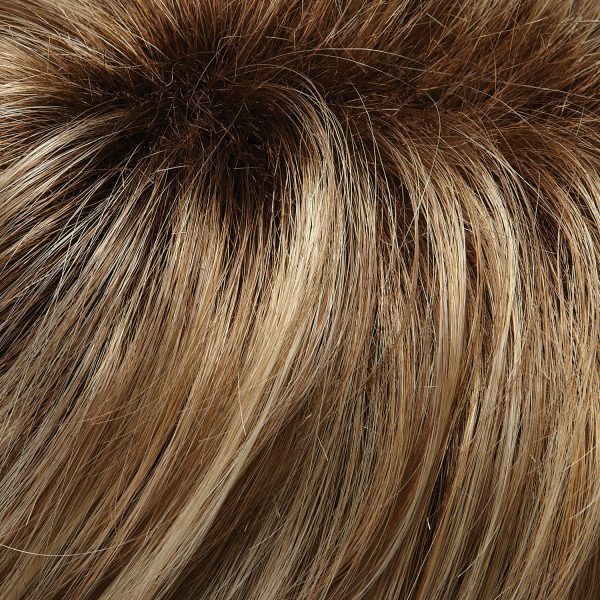 This human hair collection offers the largest degree of styling versatility. 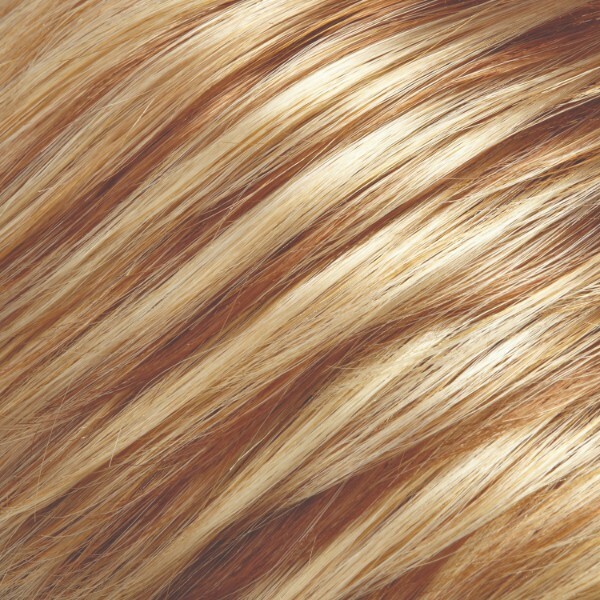 It can be curled, straightened, coloured, parted or braided to create and look you can imagine. 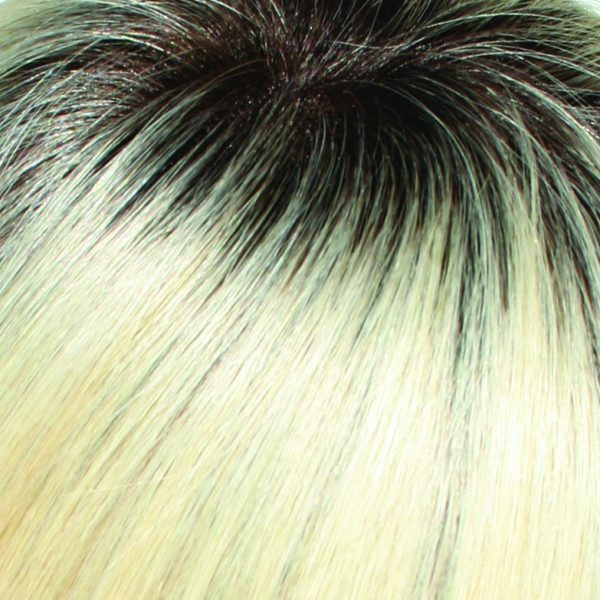 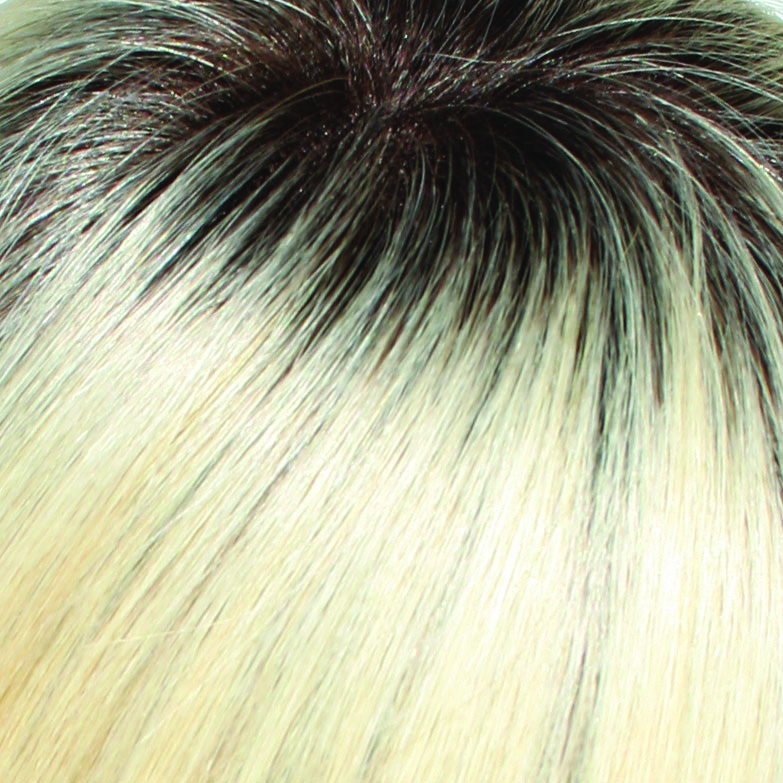 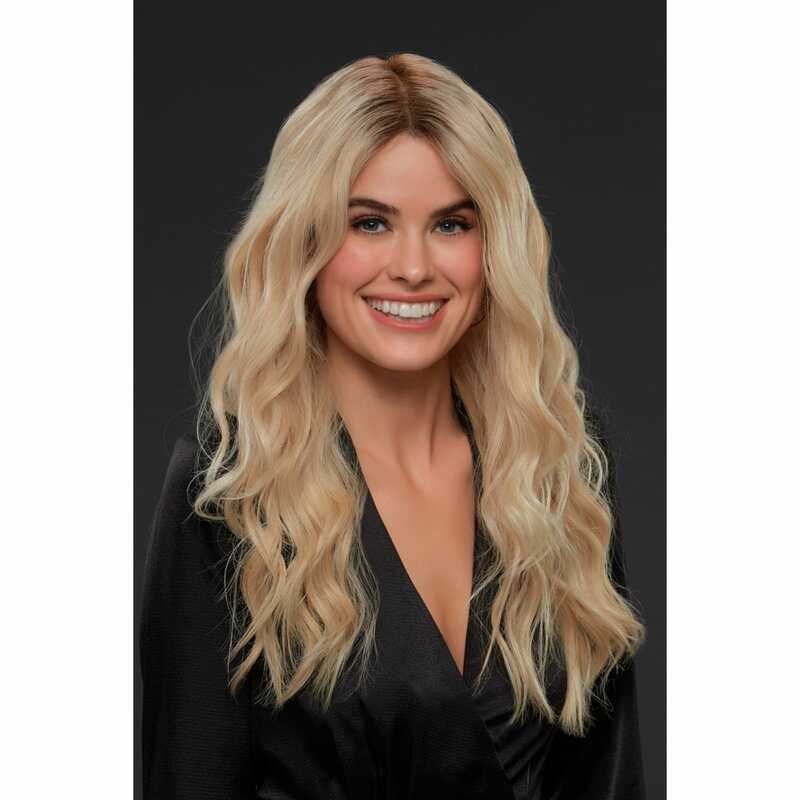 Start enjoying your SmartLace Wig today!